Alexander Barta, CPA, MPA, MST - Sitzberger & Company S.C.
Alex attended the University of Wisconsin-Whitewater where he earned both his bachelor’s and master’s degrees in accounting. After practicing professionally for a few years, his interest in tax took him back to school where he earned a master’s degree in taxation as well as a graduate certificate in state and local taxation from the University of Wisconsin-Milwaukee. 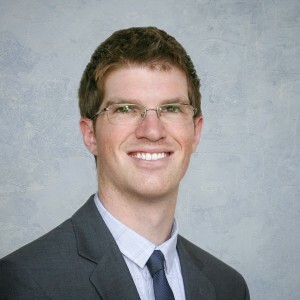 Alex began his career at Sitzberger & Company in the fall of 2008. He currently works with small businesses and their owners to provide tax planning and compliance, federal and state audit support, accounting and business advisory services. He lives in Waukesha with his wife and two sons. He enjoys spending time with family, reading, and playing and watching sports.